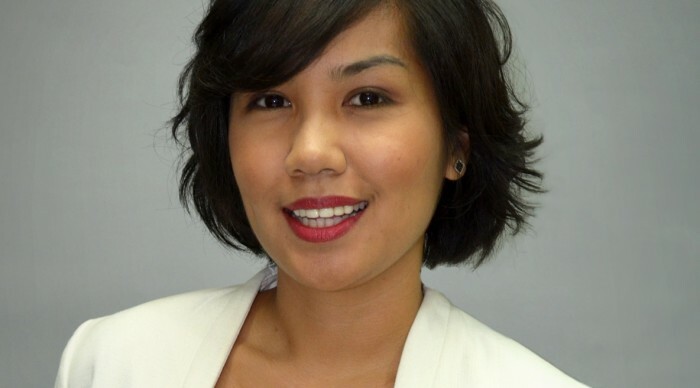 Publicis Groupe-owned global marketing and technology agency, DigitasLBi has appointed Debbie Aryandari as head of media, Southeast Asia. Aryandari will be tasked with implementing a centralised media practice for the SE Asia region, and promoting overall growth of the agency’s media business in this region. Aryandari was most recently CEO at iProspect Indonesia for more than two years, credited with wining accounts such as Philips, General Motors, AIG, Microsoft, and Reckitt Benckiser. She began her career in multimedia design, website development and animation. She joined Carat as a freelancer in 2009 to help broaden the agency’s digital services, and was later entrusted with setting up the iProspect brand in Indonesia in 2012. According to KFC, the unique partnerships such as this allows KFC to "get creative" with its marketing activities and provide cons.. Luxury fashion label Coach looking to bolster is digital presence across Asia, with new plans in place to build out its digital te..